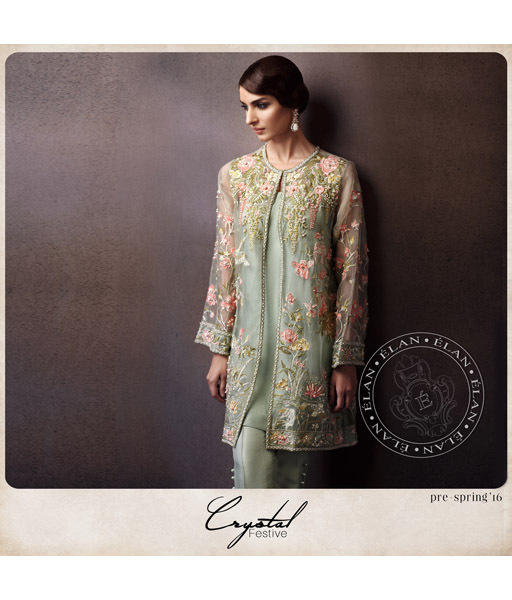 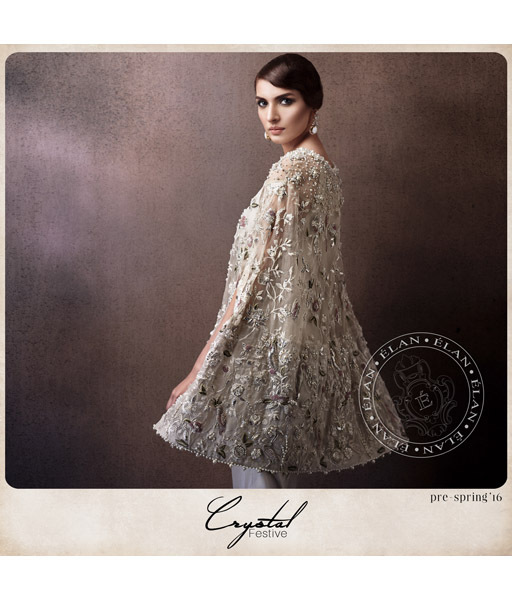 Ã‰lan was originally founded in Lahore by Creative Director Khadija Shah and has since reached global heights due to the elegance, style and panache that the label represents. 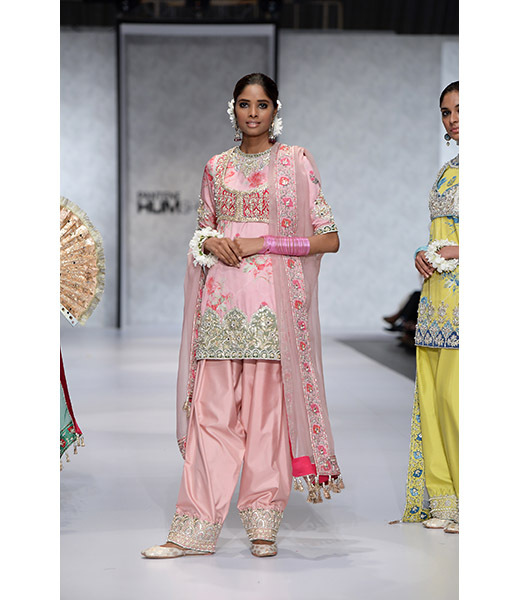 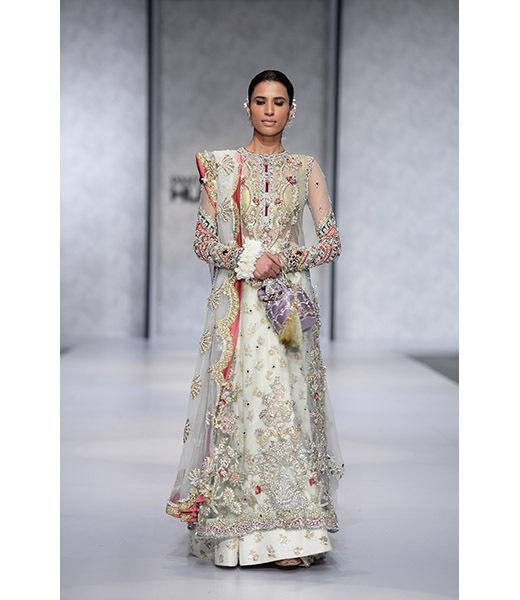 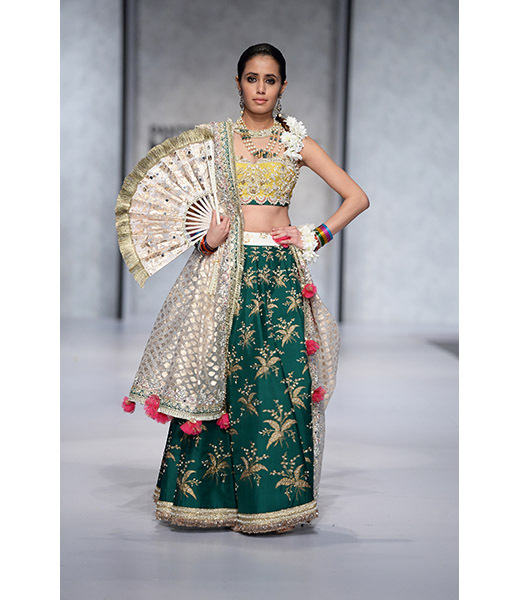 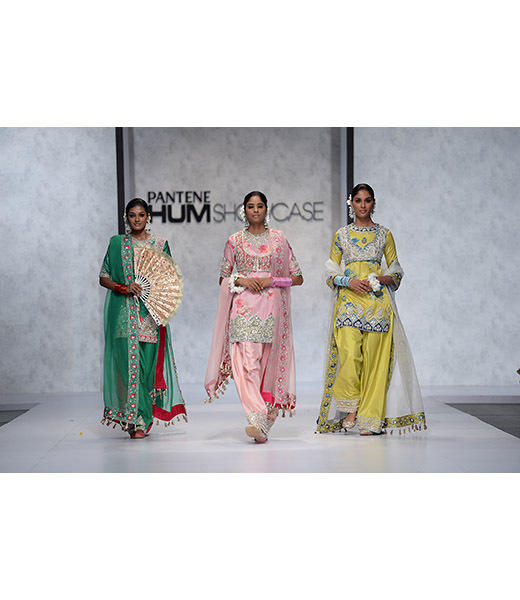 From pret to couture and bridal wear to lawn the label is widely renowned for its exquisite creations. 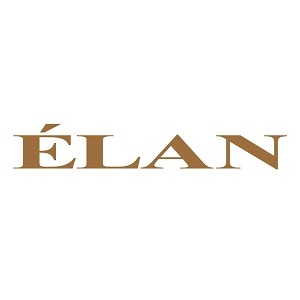 Ã‰lan caters to the woman with a taste individuality. 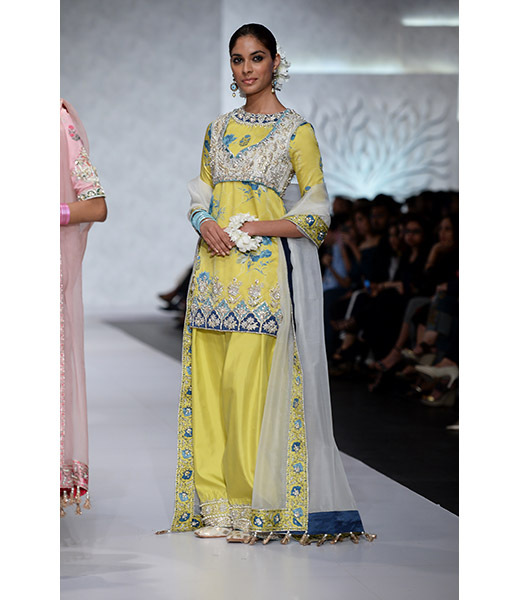 With eye on international fashion the brand specializes in real, accessible clothes that not only look good, but feel fantastic. 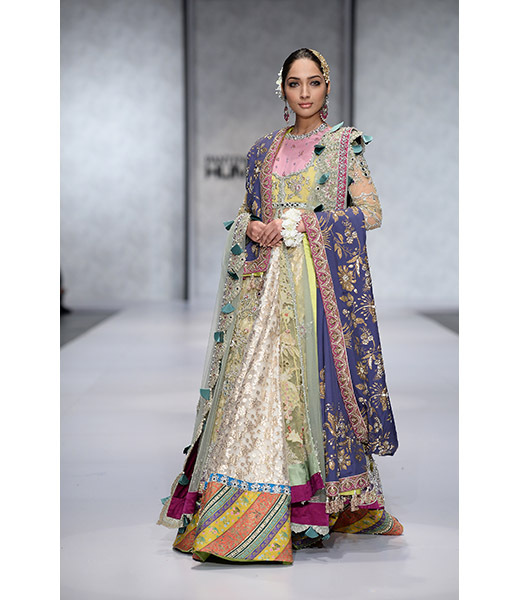 From modern to traditional, heavily worked or elegantly embellished, all the creations falling under the label's umbrella are timelessly beautiful, season after season. 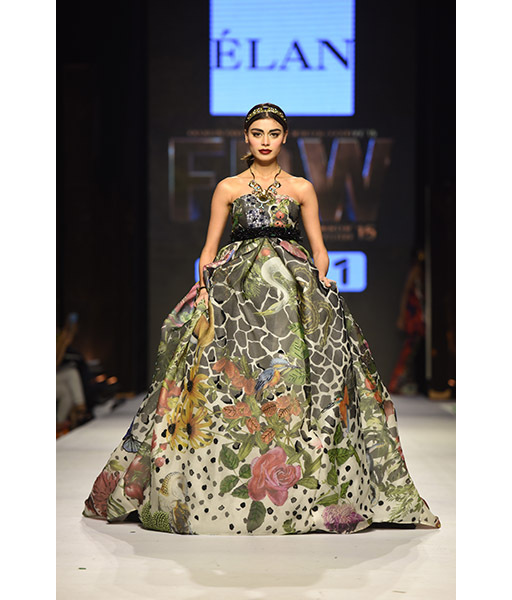 Ã‰lan's aesthetic seeks to fuse a sense of restrained glamour with a flourish of chic; a design objective that forms the base of each of its collections. 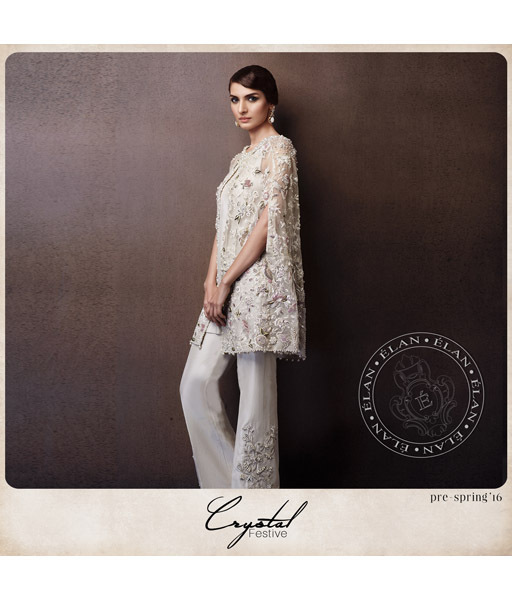 Never typical, an Ã‰lan outfit can be worn by women across age and body type with equal panache. 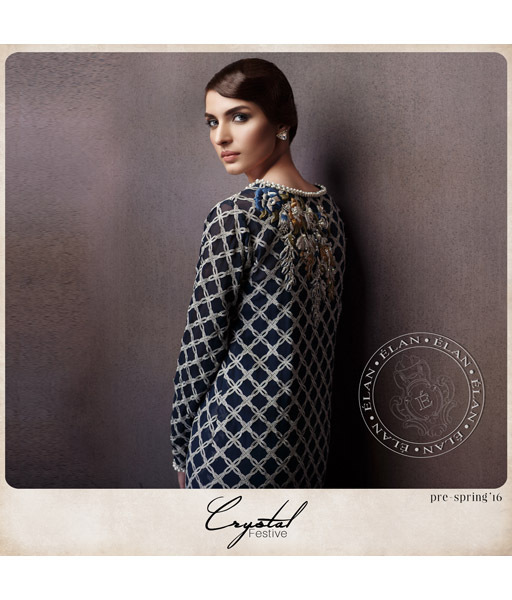 Ã‰lan collections are stocked in exclusive fashion outlets all over Pakistan and abroad. 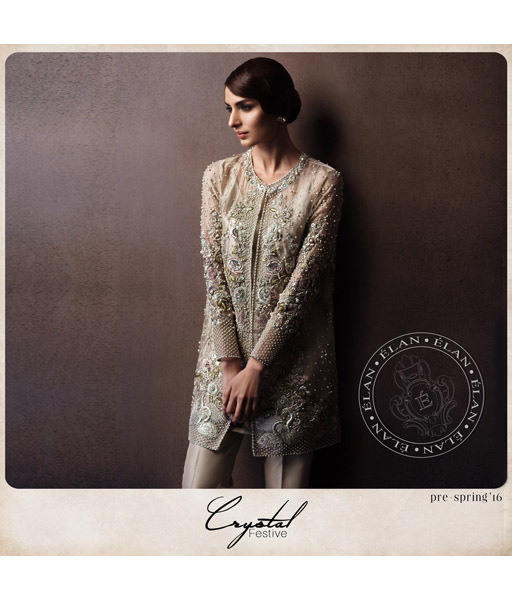 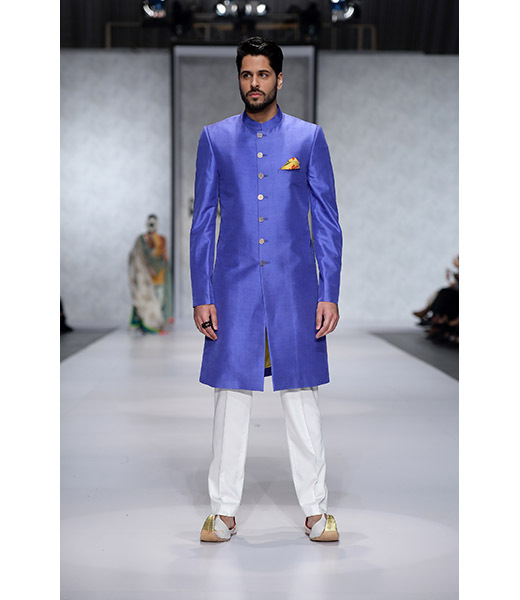 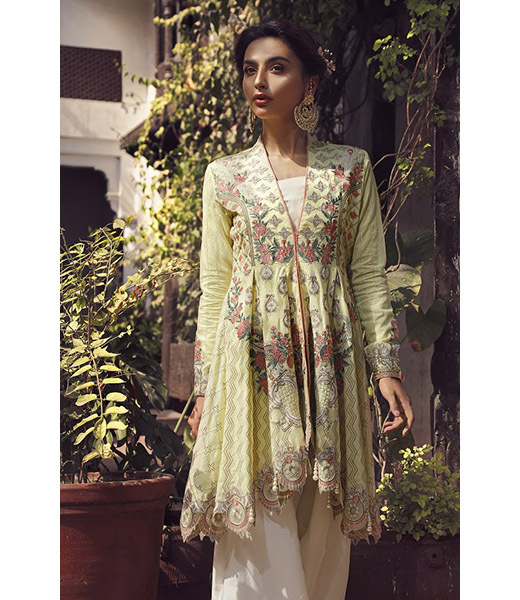 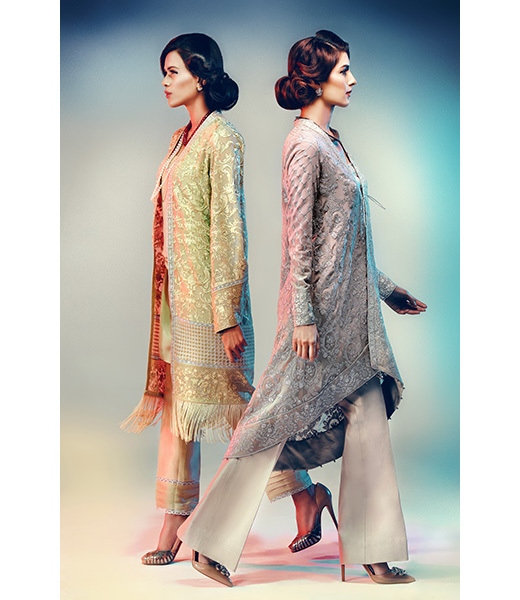 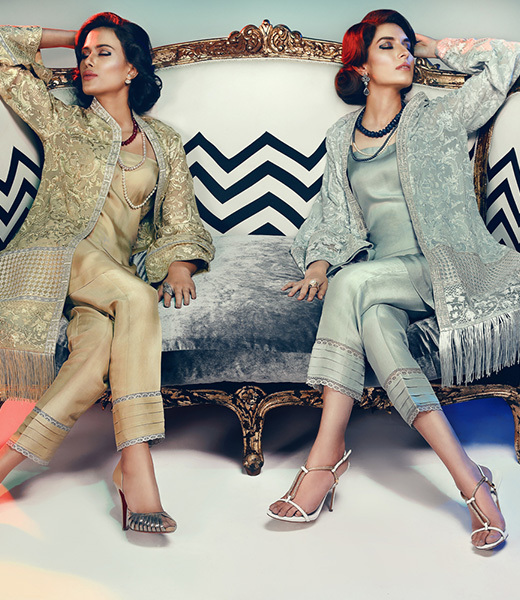 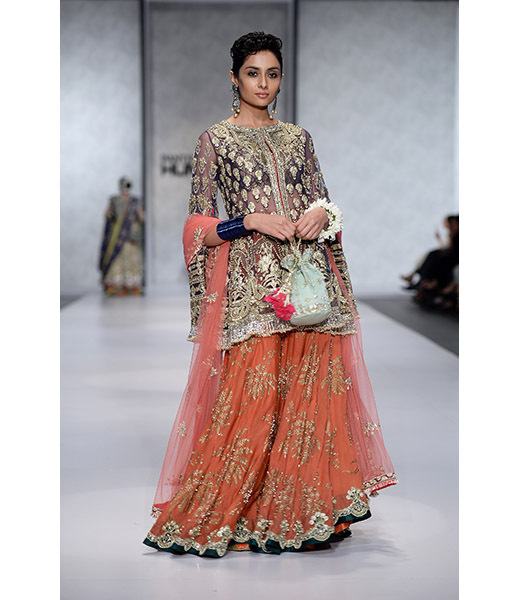 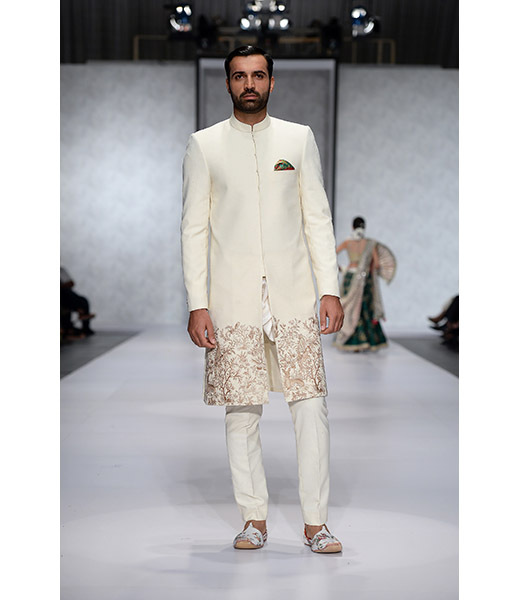 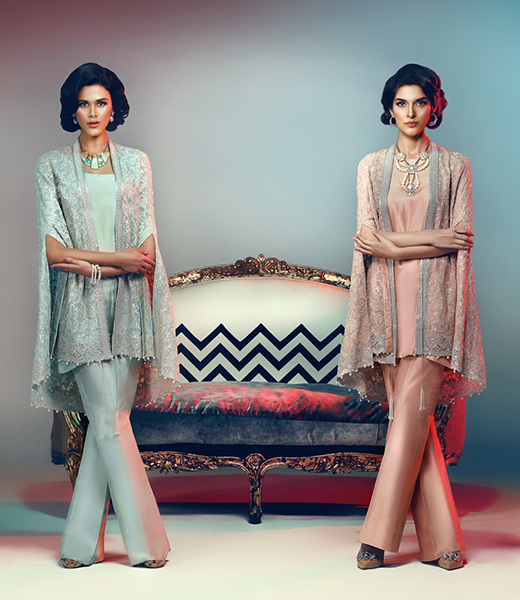 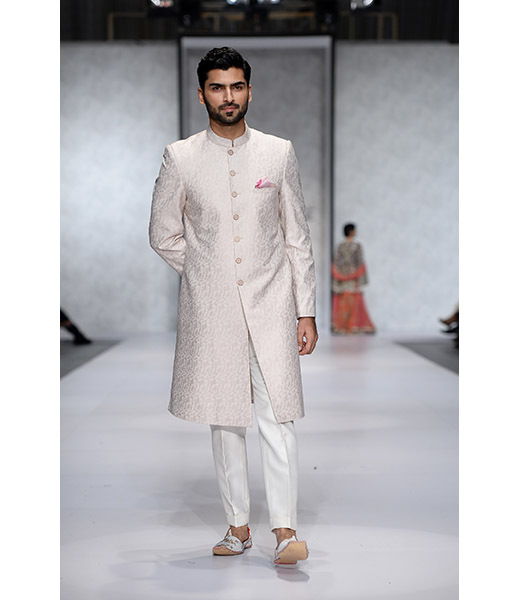 Shop the collections at their Estore at www.elan.pk or visit their flagship store in Lahore. 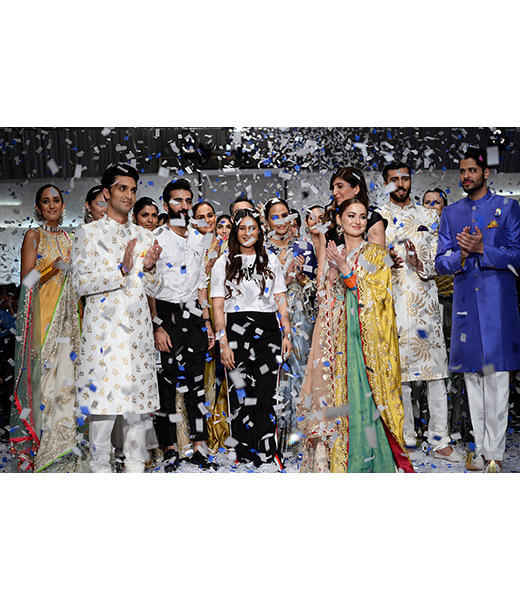 For latest updates on their stocks and exhibits visit our Events page.